The world and Apple have come a long way since the launch of the Apple IIe computer in 1983, but if you're nostalgic for the days of big hair and bad fashion ColorWare can help. 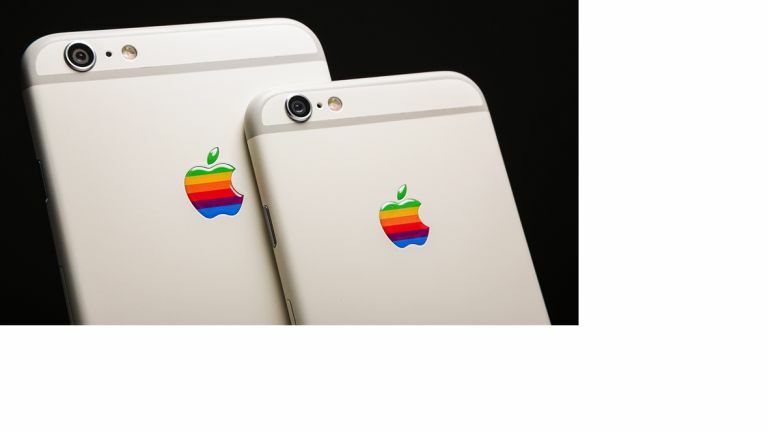 The company has launched custom versions of the iPhone 6S and iPhone 6S Plus, with all the same tech as the normal handsets, but a retro finish inspired by the Apple IIe. They include a rainbow Apple logo, a matte vanilla-coloured exterior and fake vents, giving you cutting edge technology in a package from the past. They're also about as exclusive as an iPhone can get, as only 25 have been made for each model and they'll set you back $1599 (around £1056) for an iPhone 6S one or $1699 (roughly £1122) for an iPhone 6S Plus version. If that's too rich for your tastes you could always pick up an actual Apple IIe off eBay from around £150, but you might struggle to fit that in your pocket and last time we checked it didn't have Siri.